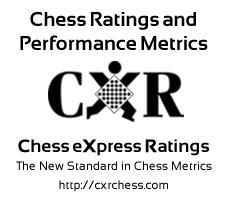 "Hea Pushpraj should study recent lost games and look for better moves. Be sure to review every move of your games -- especially your losses. Try to figure out where you went wrong and what might have been better. Hea should seek opponents closer in rating. "